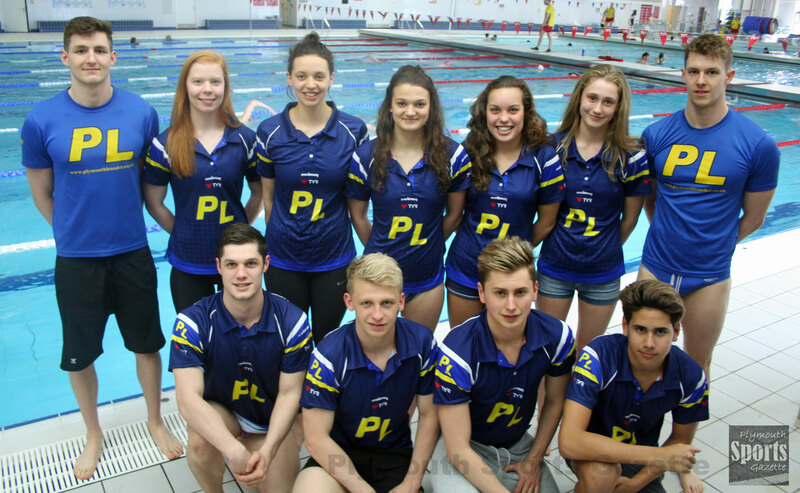 PLYMOUTH Leander won three medals, including two gold, on the final day of the British Summer Swimming Championships in Sheffield. Laura Stephens continued her impressive championships by claiming the 17/18 year-old girls’ 100m butterfly title. Stephens clocked 59.83 seconds to take victory and add to her medal haul in South Yorkshire. There was also a gold medal for team-mate Duru Tanir. Tanir took victory in the 15-year-olds’ 100m butterfly ahead of Mount Kelly’s Kaylee Dekker, who took silver. Tanir clocked 1:02.07 and Dekker 1:02.56. Leander also picked up a medal in the men’s 4x100m medley relay. Their quartet of Perry Gardner, Adam Chillingworth, Edoardo Valsecchi and Tom Fannon finished in 3:45.29. Their 14-16 year-old boys’ medley relay team came sixth, while Mount Kelly were ninth in the girls’ event. Leander also had three fourth places on Sunday evening at Ponds Forge. Adam Davies just missed out on a medal in the 16 year-olds’ 200m freestyle, with a time of 1:55.72. Devonport Royal’s Harry Noble also took part in that final finishing ninth in 1:57.64. There was a fourth-placed finish for Mogammad Warley in the 15-year-old boys’ 200m backstroke. He touched in 2:08.56, while Iestyn Cole took fourth in the 17/18 year-olds’ 50m butterfly in 25.20 seconds. There was a fifth-placed finish for Leander’s Reid Jones (26.47) in the 15-year-olds’ 50m butterfly, while Salvador Gordo came sixth in the 13/14 year-olds’ race in 27.42. Club colleague Perry Gardner came sixth in the men’s 200m backstroke in 2:01.38. His former Leander team-mate Joe Hulme took second in 1:59.26. Devonport Royal’s Noble had a busy night. As well as competing in the 200m freestyle final, he also reached the 16-year-olds’ 200m backstroke final, where he finished seventh in 2:10.57. There was also another final spot for Dinnaton’s Hollie Steer, who came seventh in the 100m breaststroke in 1:14.68, while Mount Kelly’s Ben Staig came eighth in the 17/18 year-olds’ 200m backstroke in 2:06.66.